You want to connect your source passively to following unit because you don´t want to switch on HPA RS 02/08 when you want to hear your speakers? No problem, set the internal jumper to “Passive Feedthrough”. 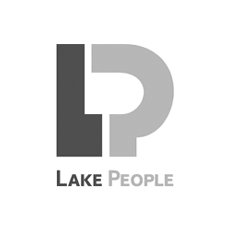 Related links to "Lake People 2-ch Highest Quality Headphone Amplifier HPA RS 02"
Customer evaluation for "Lake People 2-ch Highest Quality Headphone Amplifier HPA RS 02"